"Burning Swarm of Ali", story in Wasafiri here. "A Net We Throw Over the World", interview with Tristanne Connolly in The New Quarterly. "The Member", short story in Storgy here. 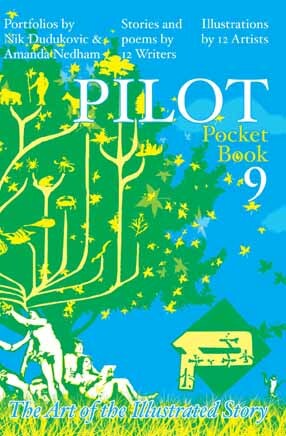 An illustrated version of the short story Angry Shanghai Manga is in the Pilot Project's Pocket Book Number 9. Pilot periodicals sold here. 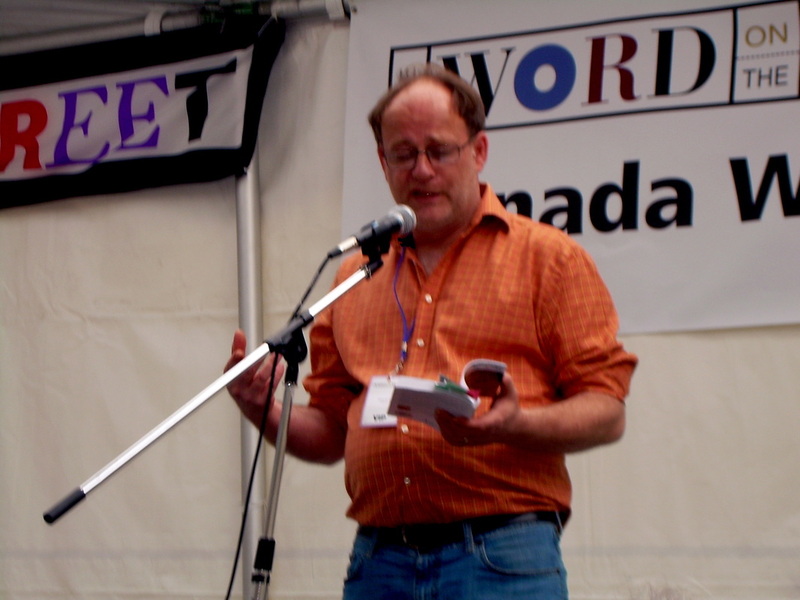 Steve's poem Wolf appears in Poems for an Oil-Free Coast, a letterpress collection in two limited editions: one softcover wrapped in cedar bark paper; the other bound in yellow cedar boards. Red Tower Bookworks is donating proceeds to Raincoast Conservation Foundation, www.raincoast.org. The poems from this chapbook will be included in Canada's Raincoast At Risk: Art for an Oil-Free Coast. Thinking Through Fiction Conference, University of Kent. June 21-22, 2016. Waterloo, February 11th, 2016, 4:30pm. Reading Series at St. Jerome's, Alternate Realities. Hamilton, February 7th, 2016, 7:30pm. LitLive at Homegrown Hamilton, February Fiction Feature. Canterbury, October 27th, 6:00pm. University of Kent Creative Writing Reading Series, with Dorothy Lahane. Victoria, September 10th, 2015, 7:30pm. Russell Books, joint launch with Elizabeth Ross. Victoria, August 23rd, 2015, 2:30pm. "Comings and Goings" on the Gorge, hosted by Rhona McAdam with UK poet Sue Rose. Victoria, July 24, 2015, 7:30pm. Planet Earth Poetry at Hillside Coffee, with Shelley Leedahl. Vancouver, July 22, 2015, 7:00pm. Twisted Poets Literary Salon at the Cottage Bistro, with Brenn Simmers. Vancouver, July 21, 2015, 7:00pm. Strangers on a Train Series at the Railway Club, with faculty from Langara College.